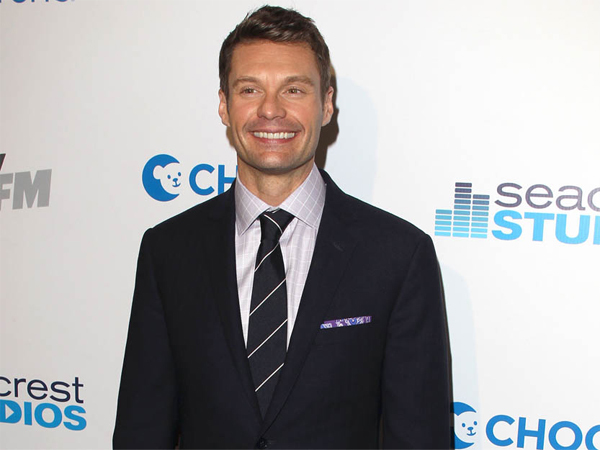 Ryan Seacrest is dating Sports Illustrated model Dominique Piek. The American Idol host ? who split from Julianne Hough (24) in April after three years of dating ? has reportedly moved on with the 27-year-old South African beauty, who’s also newly single after ending her one-year relationship with Star Trek into Darkness actor Chris Pine in April. The insider said that while the duo are still getting to know each other, Ryan (38) “gets along really well” with the brunette model. The TV presenter was recently overheard telling pals he’s been “loving it” since he became single again, and he was spotted taking a gorgeous blonde companion into the DJ booth with him at a club in Los Angeles earlier this month. Ryan and Safe Haven actress Julianne are believed to have split because he didn’t want to get married and take their relationship to the next level. The professional dancer got tired of waiting for an engagement ring and so called the romance off.